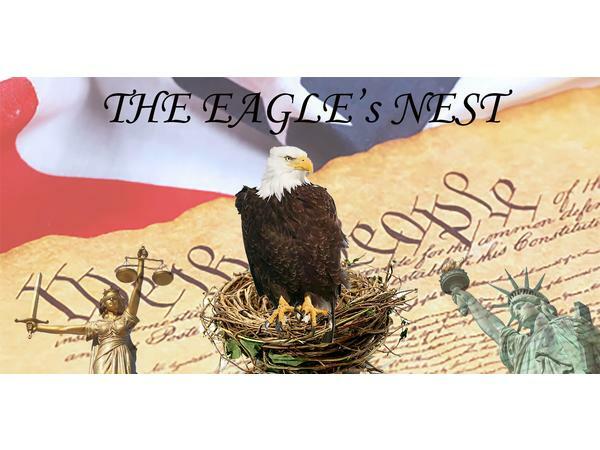 On the Eagles Nest Monday we will be covering gun control. As well as the government shutdown and what happens if a shut down resumes in 3 weeks. I'll also be discussing a little about a special event coming up that I'll be putting on. Time to give the people a chance to get back thier voice. Tune in Monday night at 6pm Pacific time 9 Eastern.